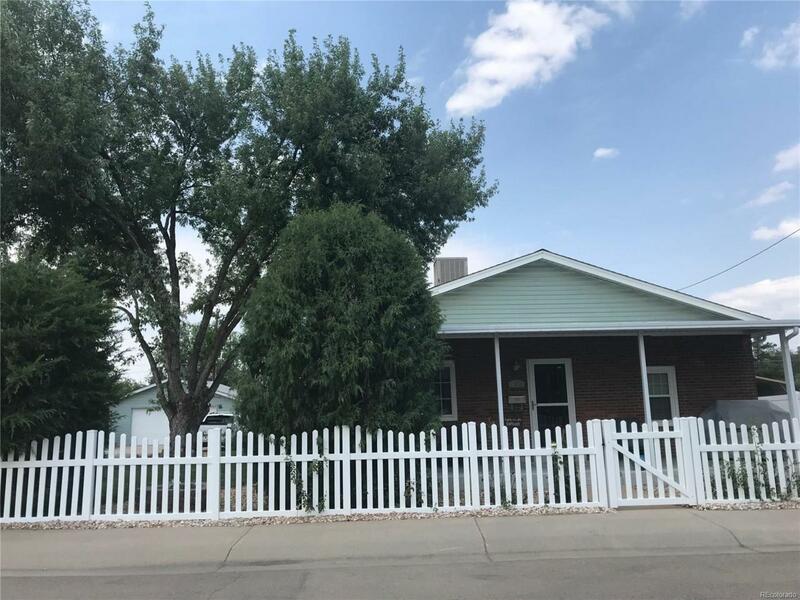 Recently remodeled* Oversized 2 car garage 24x26* Central Air (new)* New roof and gutters 2018 in progress* New vinyl windows* New white vinyl fence* Stainless steel appliances*Sprinkler system* water treatment osmosis system* No HOA'S * 1/4 acre site * extra storage in cellar, not listed in sq. footage. Offered by Mb Dream Homes Of Colorado.